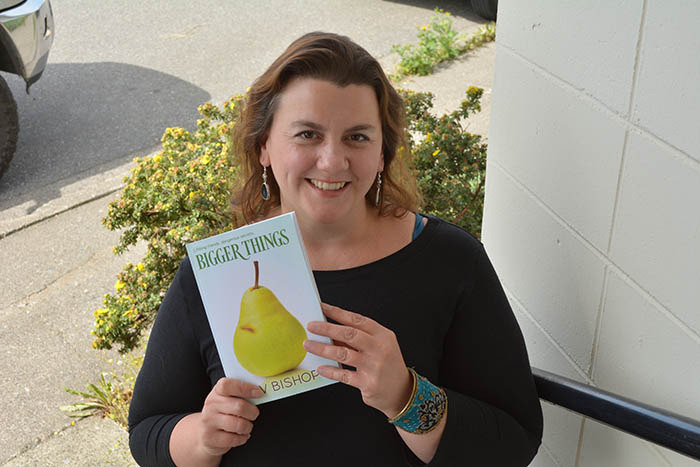 A review of BIGGER THINGS by InD’tale Magazine’s Julie York: Read it here! I just wanted to let you know that apparently, my review made an impact on someone who was looking for a book to read. Call me silly, but these emails always make me feel good. You are a talented writer, and I’m glad that Cora Seton sent me your book. Dawn Yacovetta, a customer just told us your review was helpful to them while shopping on Amazon. You have published 185 reviews. Customers have found your reviews helpful 32 times.